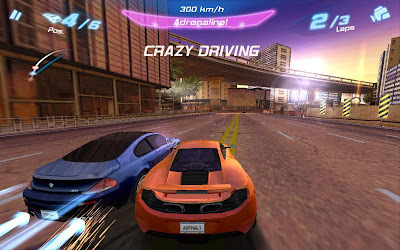 If you’re looking to have some mega-fun on your iPad, then you need to look for the kinds of games that have gained massive popularity. Their adoration by fans all over the world should be enough proof that they really are the best. While there are lots of free options out there we’ve found that the pay-to-play games provide the absolute best quality. Without further ado, we present our five favorite iPad games at the moment! If you’ve been paying any attention at all, you know just how popular this game has become. It takes advantage of all the advanced features in your iPad including the accelerometers and the gyroscope. For a tablet game it sure manages to pull off that realistic racing simulation you’re carving. 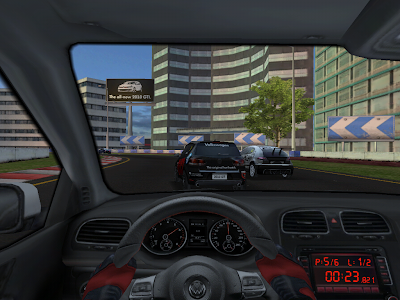 The graphics are amazing, too – it’s not quite Forza Motor Sport quality, but its pretty close. Take your seat and press the pedal to the metal, yeah! If you’ve ever played a game on your tablet you’ve probably played angry birds. 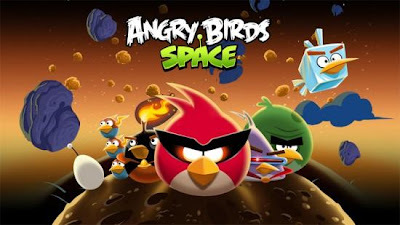 Angry Birds Space takes that same old concept you’ve learned to love and puts a new spin on it – literally. You’ll find yourself intrigued by the storyline (told only with images and some interesting squawks) and enjoying the way your birds spin around various heavenly bodies. This game is not my TOP 5 but the world likes so I can’t fight the world. The Space Eagle levels take the play to a whole new level and give it fantastic replay ability. You may or may not like the game play, but you won’t be able to deny the beautiful graphics and easy controls. It’s amazing that this game even runs on the iPad. You’re going to love swinging that oversized sword (it reminds us a bit of Cloud in Final Fantasy 7) and smashing in the skulls of gigantic enemies. Make sure you’re ready to lose at least a few hours of your life to this game before you even give it a shot. It’s that much fun. It’s great that first person shooters are really coming into their own on tablets. 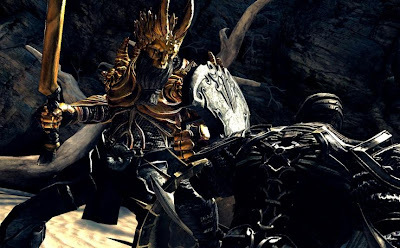 Rage HD shows off what the iPad can do and shuts up all of the naysayers. Older versions didn’t play quite as well, but on the iPad 2 this game really shines. The world is full of mutants and grit. It provides an atmospheric world that will have you feeling a bit creeped out as you run around blasting holes in mutant skulls. But this is what I like about gaming- Blasting holes, bring it on baby! We saved our favorite for last. We really doubted that Asphalt 6 would be that much better than the previous versions (You know, Asphalt 1 through 5) but they’ve done a fantastic job improving everything that made those versions weak. All of your favorite cars are here, too, whether you want to ride in a Lambo or an Aston Martin. The maps mimic real streets from real cities like Los Angeles and Amsterdam. Give it a spin – you’ll have a lot of fun putting the pedal to the medal and trashing the roads. Oh, I already mentioned pedal to the metal for the game in the first place, have I? Well, this is because I just adore speed, smell of the burning tires and hot asphalt. If you are the speed lover as well please share your thoughts. Author Bio: This article is authored by Jason Phillips. He is a freelancer and a guest blogger with a love for online gaming and other latest video games. 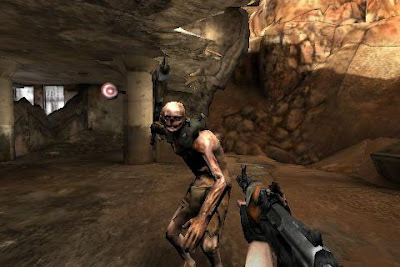 He is an experienced craftsman of puzzle and Zombie Games 365.